There are many benefits associated with choosing Progressive car insurance. Progressive encourages you to shop around for car insurance, and by doing so, you can ensure that you are getting a fair rate, as well as getting all the coverage that you need. Are you looking for car insurance rates online? We have made it simple. Just enter your ZIP code below to get rates today. Can I get a quote and purchase a Progressive car insurance policy online? Is Progressive a reputable car insurance company? What are some new programs introduced by Progressive that can help me save money? Can I see other car insurance rates when I am shopping on the Progressive website? Can I get other insurance products from Progressive? Progressive has a state-of-the-art website that allows you to shop for insurance online and purchase a policy if you choose. Progressive’s website caters to customers that are completely new to car insurance. Individuals who already have car insurance and are looking to switch companies can also get a quote to compare their current rates. Saving money is not the only reason to switch car insurance companies, and Progressive recognizes that. It is vital to make sure your coverage levels are suitable for your lifestyle and your deductible is affordable in case you need to make a claim. In addition to receiving the highest possible financial strength rating from the A.M. Best Company, Progressive has earned an “A+” rating from the Better Business Bureau and has been accredited by the BBB since 1995. Founded in 1937, Progressive began offering insurance with the goal of always being one step ahead of its competition. Progressive has recently introduced two new programs. The Snapshot® program allows customers to have their driving habits monitored for 30 days and, based on the results, earn a discount of up to 30 percent. The Name Your Price® program allows you to name the amount you want to pay for insurance, and Progressive creates an insurance policy based on that amount. It is important to remember that cost should not be the only factor in choosing car insurance. Make sure the coverage amounts and deductibles fit your needs and budget. Comparing car insurance rates is very important when looking for coverage, as there are many different factors that you should consider. However, going to many different websites or calling different companies can be both tedious and confusing. Progressive simplifies the car insurance shopping process by helping you see different quotes from various companies right on the same website, and in a very short amount of time. After you complete an online Progressive car insurance quote, you can choose to compare car insurance rates. Once you answer some additional questions, you will see the rates from other main insurance companies in a couple of minutes. Progressive offers many different insurance products, including coverage for your home, motorcycle, and RV, as well as commercial and renters insurance. In most cases, Progressive will offer a multi-policy discount if you have more than one item or property insured through the company. These multi-policy discounts can be as much as 10 percent off the total cost of your insurance premiums. 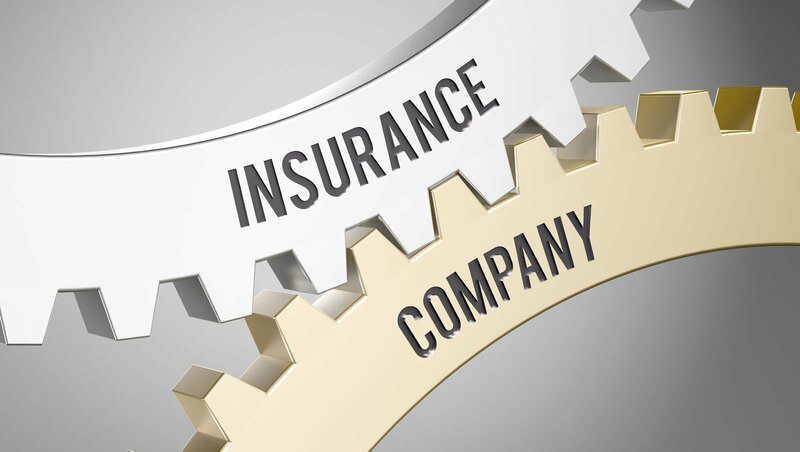 In addition, having all of your insurance policies with one company can make managing your costs easier. Are you looking for car insurance quotes? Enter your ZIP code below and start saving today!